News came last week that Alphabet’s health division, Verily, got clearance from the FDA to test the EKG feature on their smartwatch. Remember, last year Apple introduced this feature on the Apple Watch Series 4. 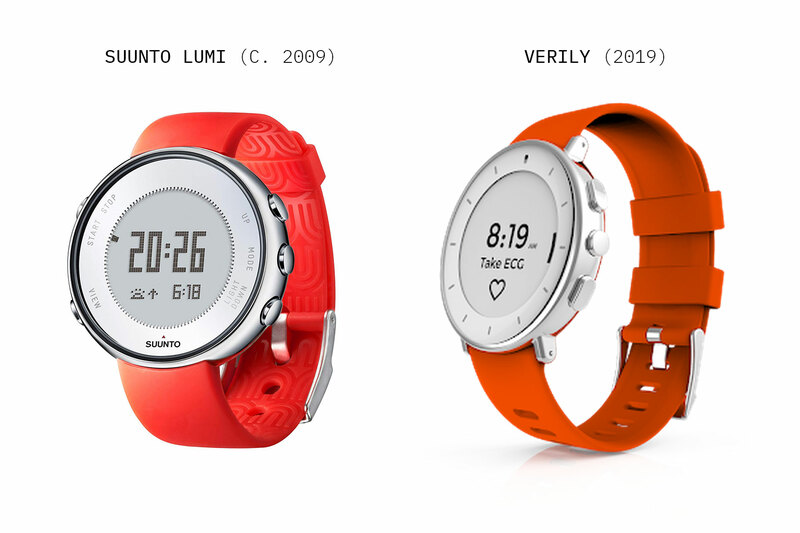 The reason I know about the Suunto Lumi is because I bought one and wrote a blog post on it in 2009.